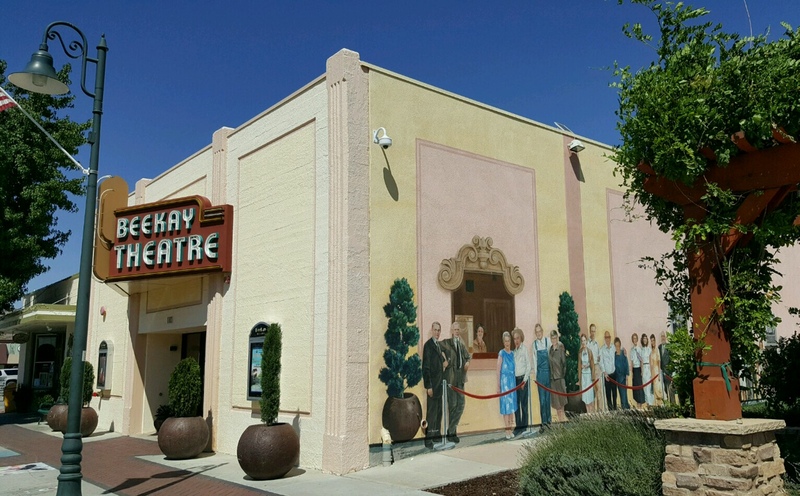 The Beautiful BeeKay Theatre was originally built in 1936 by Frank Baumgart and Louis Kanstein. The name "BeeKay" was derived from the first letter of their last names. "Bee" for Baumgart and "Kay" for Kanstein. The building was ordained with the first neon lights in Tehachapi. People from all over Kern County came to this theatre to view movies.